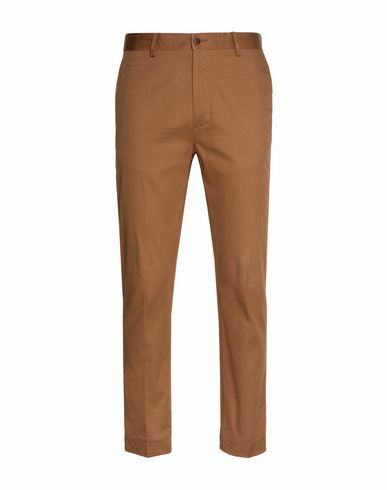 Tailored twill pants are both versatile and practical. A key item in any man's wardrobe. Perfect for formal office wear and business meetings, they look equally stylish with a Mandarin collar shirt and sneakers for a fresh, vibrant look. More colors available. Model is 6'3"/190 cm and wears an M.